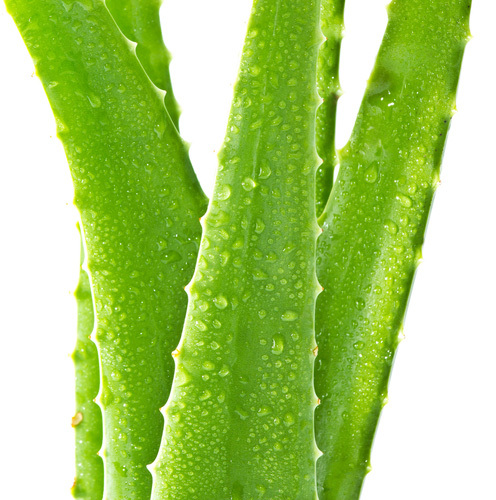 Aloe is made up of 99% water, however it also contains both glycoproteins and polysaccharides, glycoproteins may be responsible for supporting the healing process in regards to both pain and inflammation. Polysaccarides may have complementary qualities to glycoproteins as they are thought to support skin growth and repair . 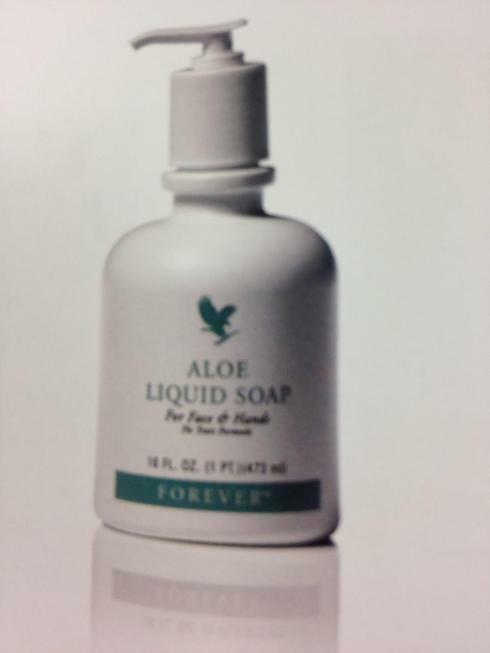 Forever's aloe products are different in many ways to others you may see in the market place, and that's down to the care that we give to each aloe plant as its growing, not just because of the stabilisation process that is complete natural, but more importantly, because of the amount of aloe that we use. 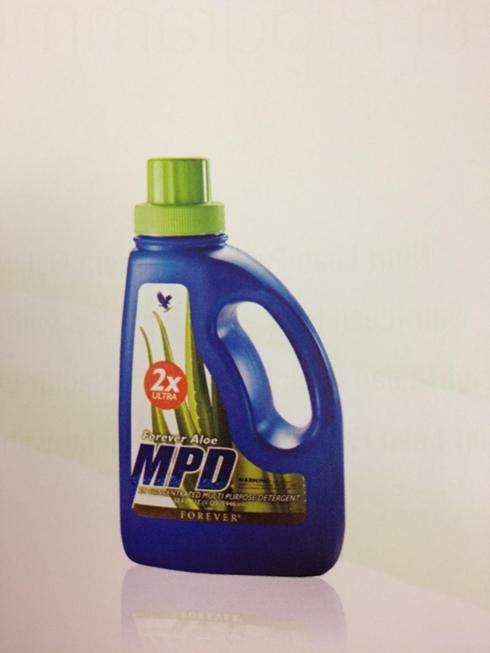 The predominant ingredient in our finished products is aloe, and others are added to optimise their function. 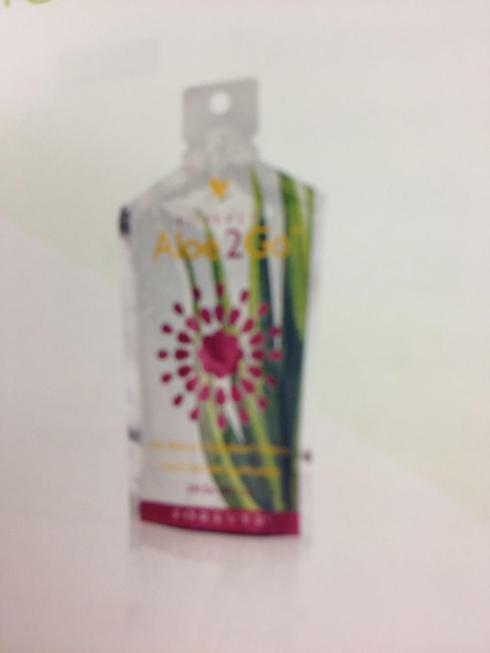 Aloe Vera Gel blended with pomesteen power helps maintain the immune system . Our supplement range is made from the finest quality ingredients, grown and collected from the best sources and produced with the most advanced technology. 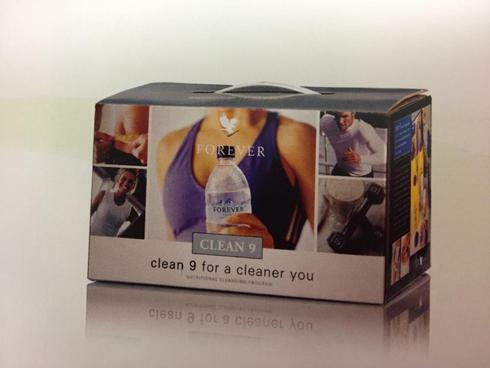 Each product retains its original nutritional value to encourage good health and well being. Look after your outer health and well being with the complete range of personal care products that have been designed to make you look good , feel great and smell even better , providing confidence , freshness and that Well - groomed look . 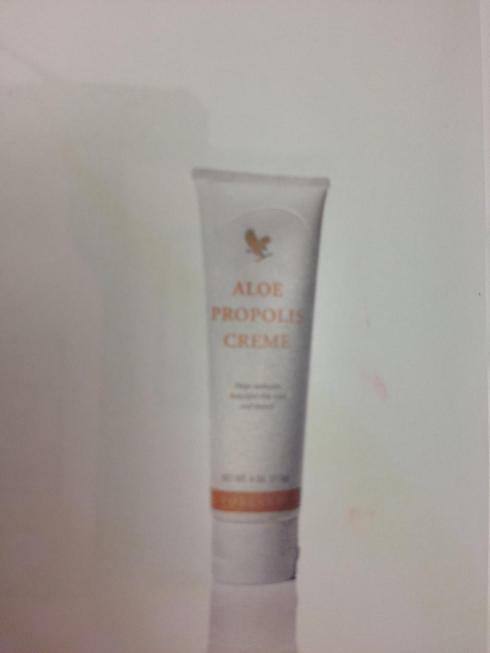 The range contains natural aloe Vera products that offer amazing benefits to your hair , skin and body . Our luxury skin care formulas are a combination of aloe Vera blended with the finest ingredients available to revitalise and protect the skin. They are designed to work naturally by moisturising and providing essential nutrients and vitamins to the skin. Our amazing range of skin care products protect against the signs of ageing and leave the skin feeling soft and younger looking. The Sonya Skincare Collection uses superior ingredients designed to work together synergistically to achieve beautiful, healthy, radiant, and soft skin. This premium Skincare range has an easy five - step daily routine that suits all skin types and ages. 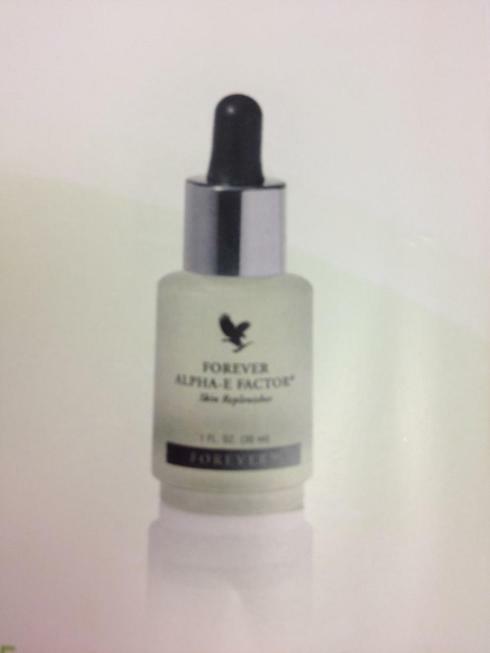 This range is suitable for all skin types and all ages , including sensitive skin. Specialist skin care treatments to rejuvenate the skin making it feel fresh, soft, smooth and full of vitality. Car wash , paint brushed & paving stones. Incredible Cosmetics formulated with aloe Vera to protect and moisturise, with antioxidant vitamins, herbs and marine extracts. Tones to suit every skin tone and every mood with a rich palette of shades for eyes, cheeks, face and lips. 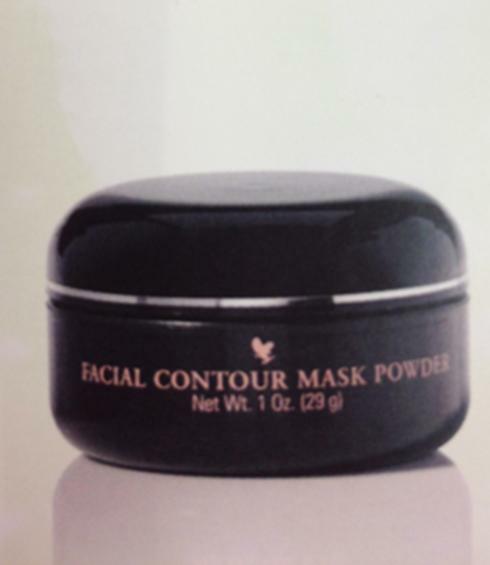 Perfectly suited to all skin types including sensitive skin . Relax...Indulge your senses with this 3 piece collection of our new aromatherapy spa products: Relaxation Bath salts, Relaxation shower Gel ,and Relaxation Massage Lotion .Used alone or together , you will enjoy the benefits of an aromatherapy spa experience right in the comfort of your own home ! Take the guesswork out of a life - time of healthy eating and diet control.